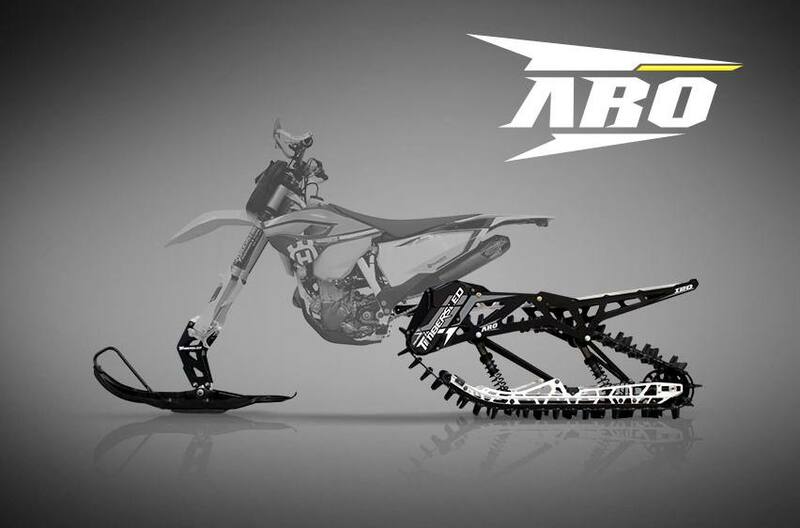 Ride all year from dirt to snow with a Timbersled® 2019 ST 120 RAW starting at just $3,999. Rebate up to $400 + Financing as low as 3.99% APR for 36 months. See an authorized Timbersled®dealer for details. Rebate up to $500 + Financing as low as 3.99% APR for 36 months. See an authorized Timbersled®dealer for details. Rebate up to $600 + Financing as low as 3.99% APR for 36 months. See an authorized Timbersled®dealer for details. Rebate up to $700 + Financing as low as 3.99% APR for 36 months. See an authorized Timbersled®dealer for details. Rebate up to $800 + Financing as low as 3.99% APR for 36 months. See an authorized Timbersled®dealer for details. Rebate up to $1550 + Financing as low as 3.99% APR for 36 months. See an authorized Timbersled®dealer for details. Rebate up to $1400 + Financing as low as 3.99% APR for 36 months. See an authorized Timbersled®dealer for details. Legal Disclosure *Amounts vary on model, see dealer for details. The finance offer is on approved Timbersled purchases. Minimum Payments required. Offer may not be combined with certain other offers, is subject to change and may be extended or terminated without further notice. Minimum Amounts Financed, Interest Charges, and penalties for accounts non-current, may apply. Subject to credit approval. Approval, and any rates and terms provided, are based on credit worthiness. Other financing offers are available. See your local dealer for details. Financing promotions void where prohibited. All rebates during the Timbersled New Years Sales Event program are paid to the dealer. 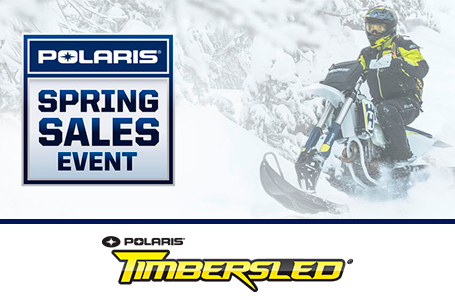 Timbersled New Years Sales Event offers are effective on all new 2016 - 2019 Timbersled kits purchased from a participating Timbersled dealer between 3/1/19 and 4/30/19. Timbersled 2019 kits that were ordered under the SnowCheck program do not qualify. See your local dealer for details.